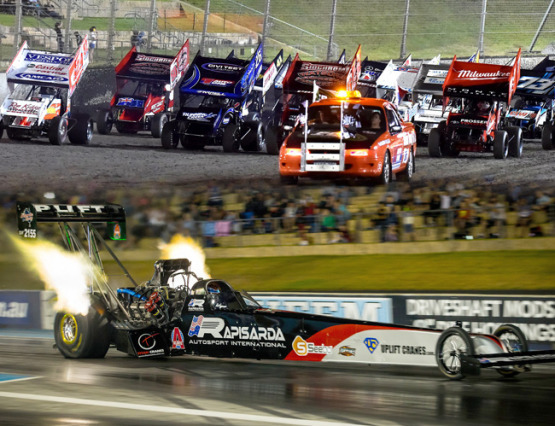 The recently announced Australian Professional Drag Racing series will charge ahead with nitro power, Top Fuel and Top Fuel Motorcycle competitors throwing their support behind the concept. Following Tuesday’s landmark announcement of Australia’s three major drag racing venues uniting to promote a new Professional Drag Racing Championship, the group is pleased to welcome Adelaide International Raceway promoters, Racing Onn Promotion to the series and outline further details behind the sport’s exciting new direction. 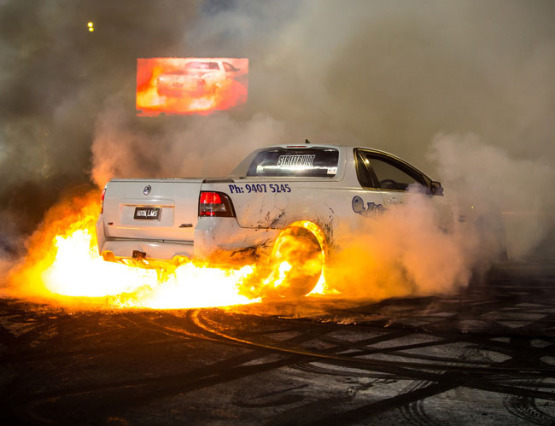 To coincide with the ever-growing popularity of the awe-inspiring burnout events, Perth Motorplex is pleased to announce there will be FIVE burnout majors in 2015 / 16. JASON Kendrick will be putting his Watson’s Express Transport WA Sprintcar Championship defence on the line when the Perth Motorplex hosts the 2016 title on April 9. IT will be another super season of Speedway action at the Perth Motorplex from this October to next April with the 2015-16 calendar now released. 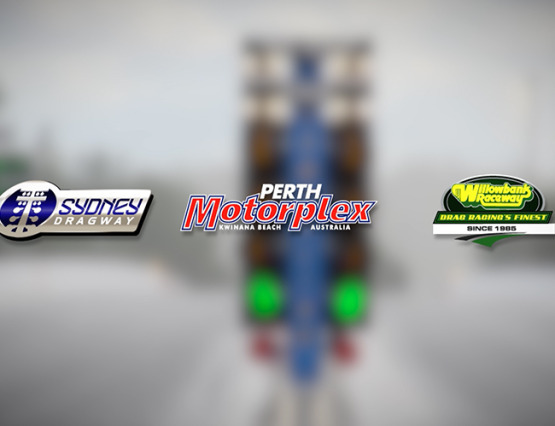 OCTOBER might be some time off yet but preparations are well underway for the 2015-16 Drag Racing and Speedway seasons here at the Perth Motorplex.